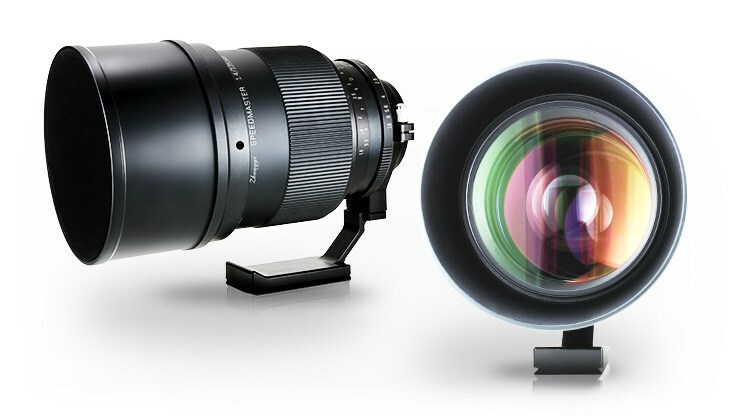 → The Mitakon Speedmaster 135mm f/1.4 lens will now also be available also in Leica L-mount. 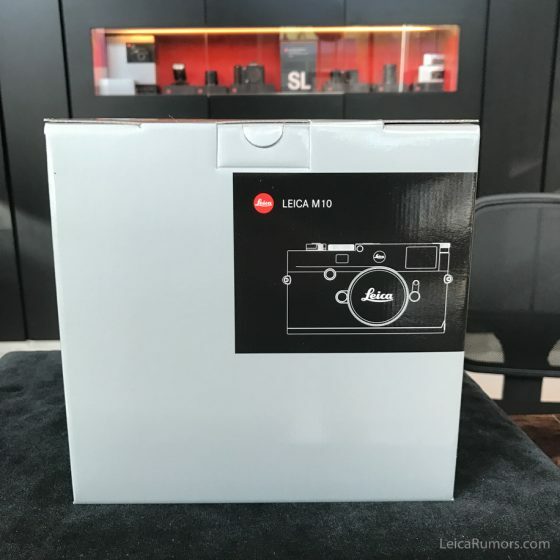 → Leica M10 cameras for sale on eBay (one black M10 currently in stock at Amazon). → Leica Hall of Fame Award 2017 winner - Gianni Berengo Gardin. → Check out this "giant Leica". → Leica SL - action in the Alps.